Paying rich tributes to former Prime Minister Atal Bihari Vajpayee, Shiv Sena President Uddhav Thackeray on Thursday described him as a "strong binding force of the National Democratic Alliance". 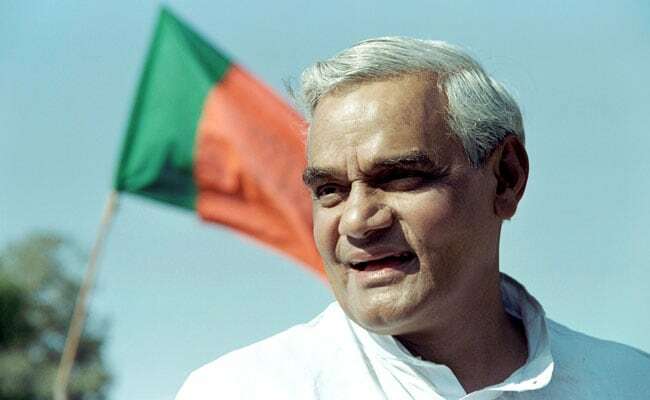 He said that the former Prime Minister always went hand-in-hand with all big or small coalition parties to carry the NDA forward, and it was his ability to take along everybody together that strengthened the National Democratic Alliance. The leader of the BJP's oldest ally and now the biggest partner, Uddhav Thackeray recalled how his late father and Shiv Sena founder Bal Thackeray and Mr Vajpayee enjoyed a very close rapport, with the two debating many issues. "Pride, arrogance or rigidity of power was miles away from him; he was upright and honest, gentle and mild-mannered, and his perpetually smiling face an inspiration for all. I met him several times and he always blessed me like a father. Nobody can take his place," Mr Thackeray said. Union Minister and senior party leader Anant Geete described him as "a great human being, truly one of the greatest leaders we had, and it was my great privilege to work under him."